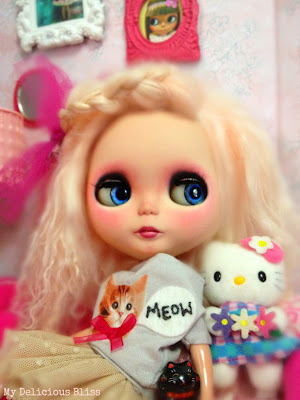 Delicious Bliss: Me wow Meow! 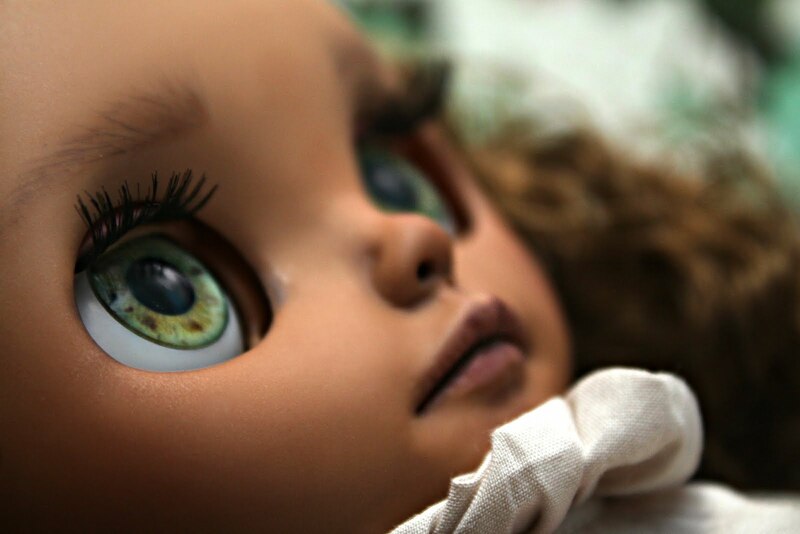 My daughter's Ell Woods Custom, Becca has been staring at me on the shelf for a while now without any camera time. 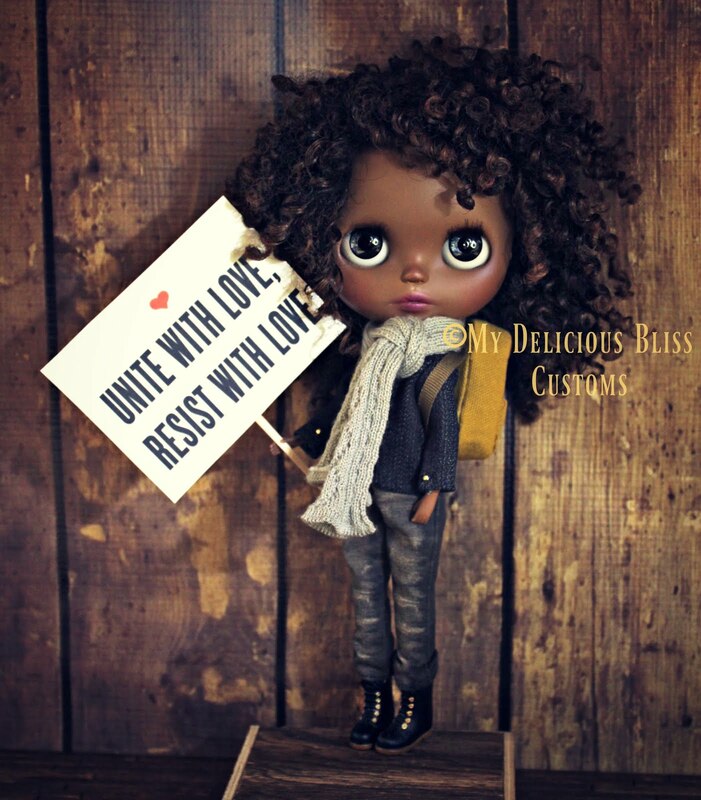 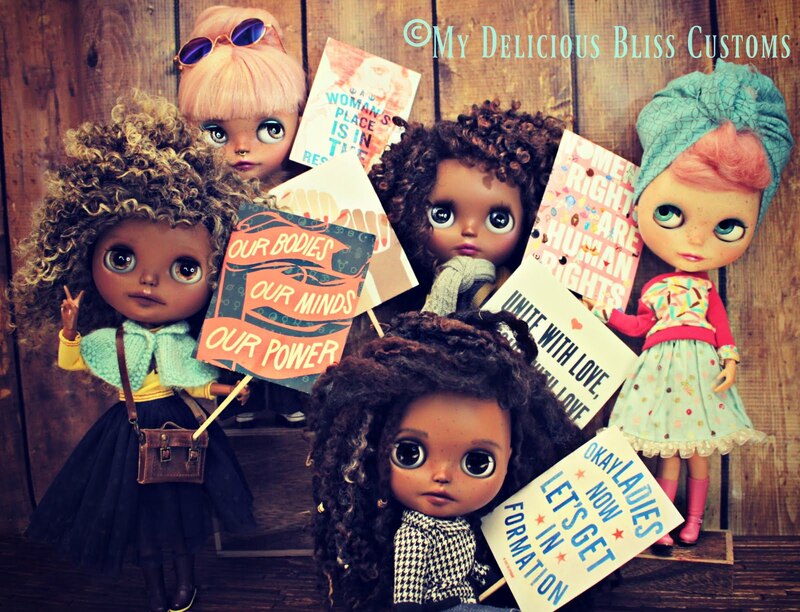 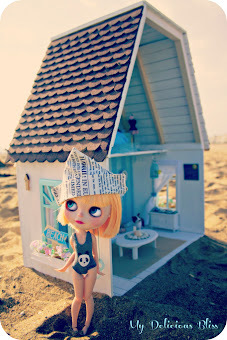 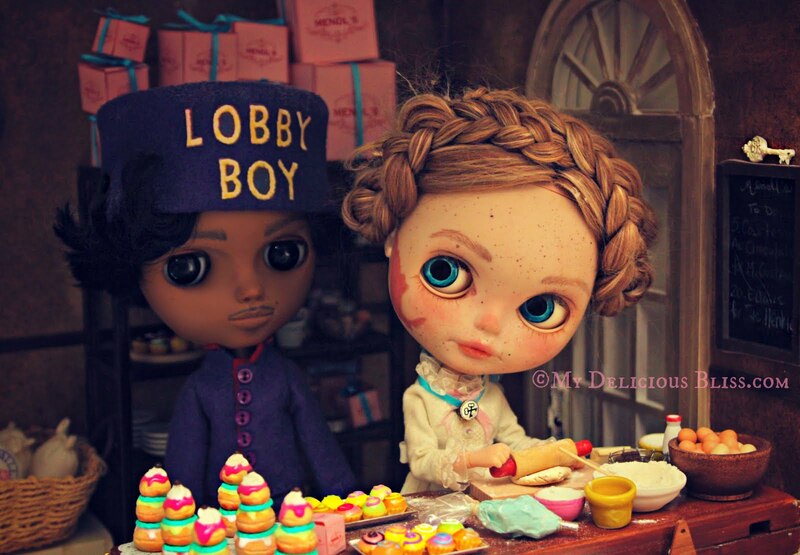 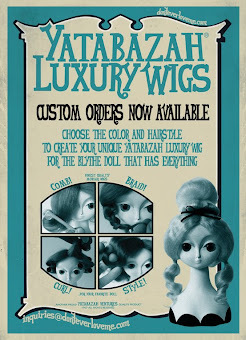 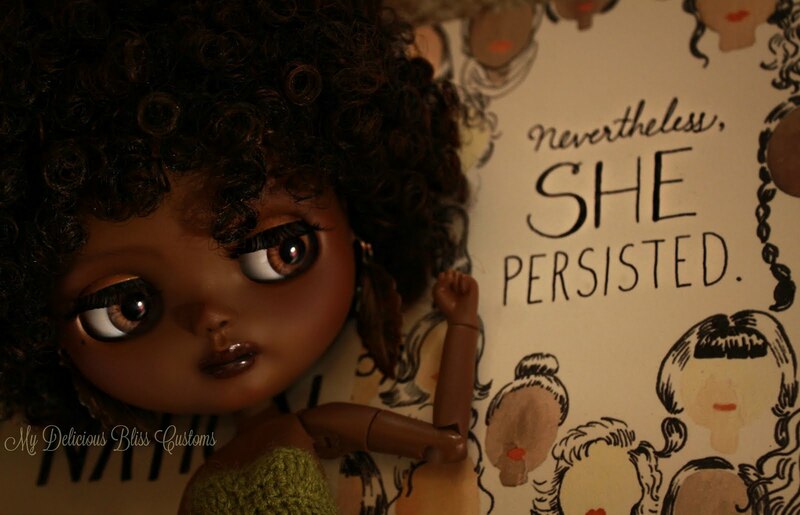 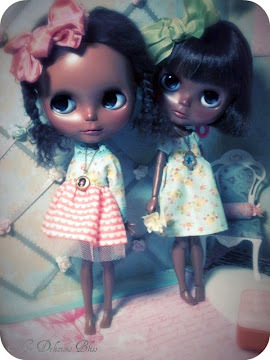 My daughter has been hitting the streets with her friends this summer with little time left for her Blythes. 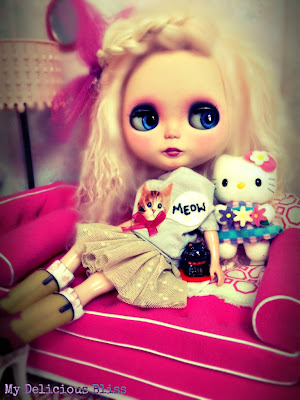 So I decided to pull her down to model one of the new items I got from La Boutique de Lupi, this little Kitty shirt! She seems happy and a tad sad, missing KK. 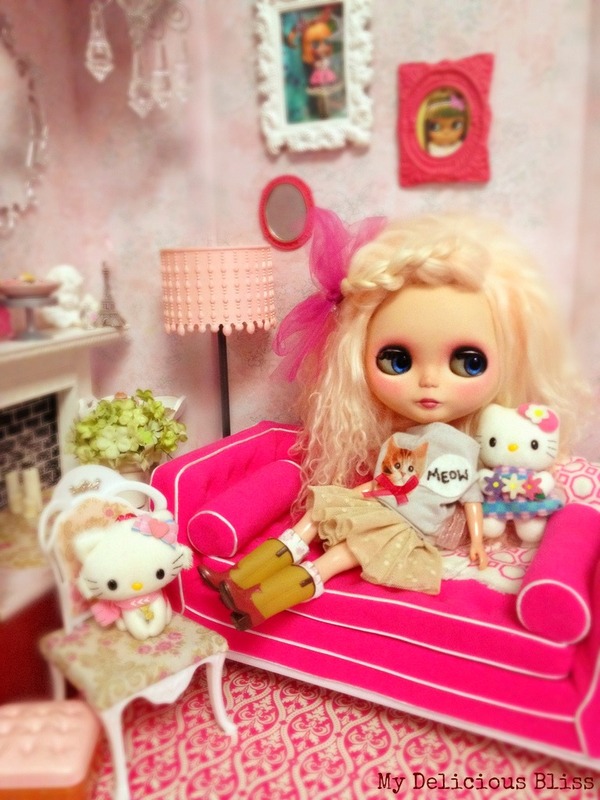 But she looks fabulous!!! 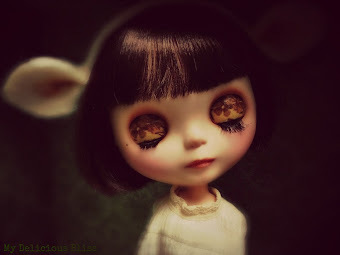 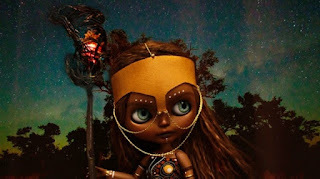 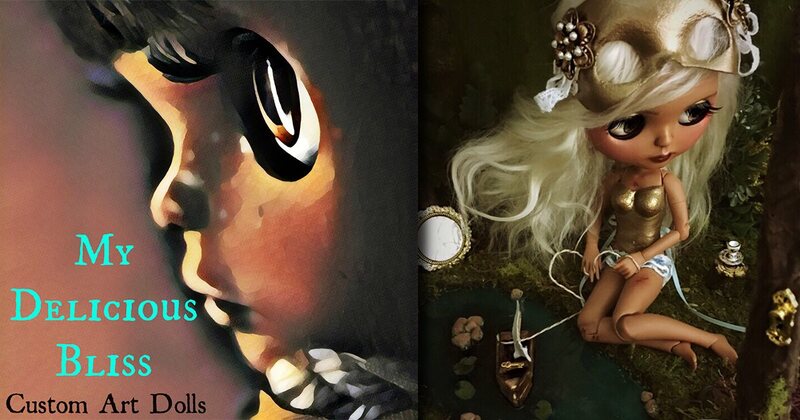 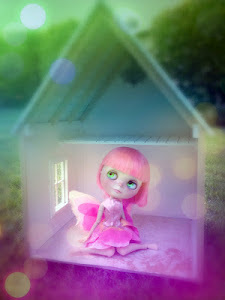 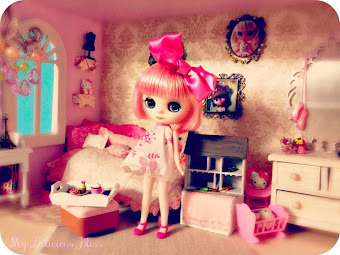 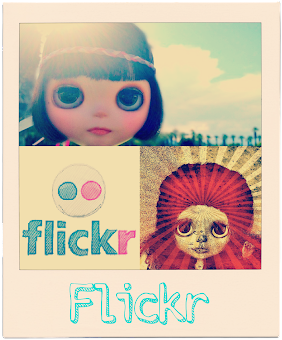 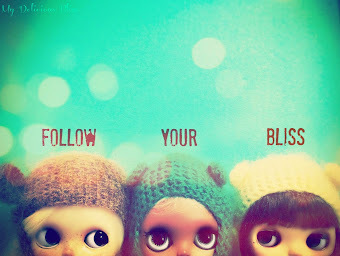 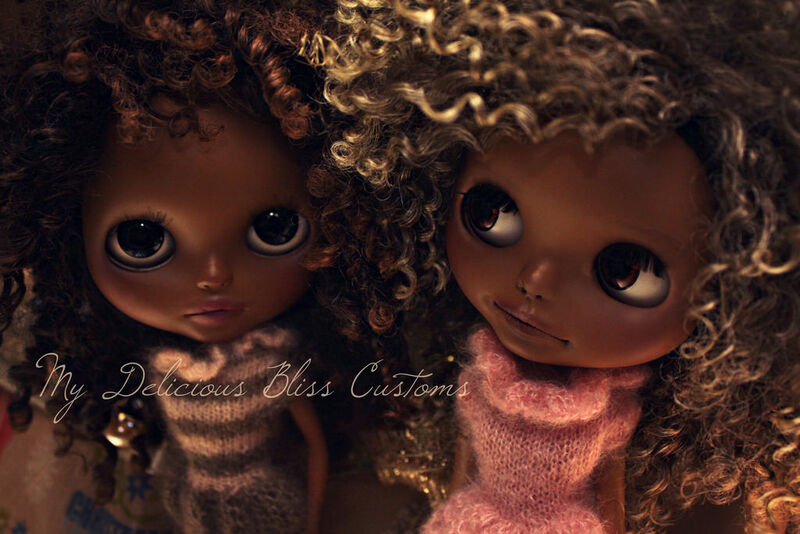 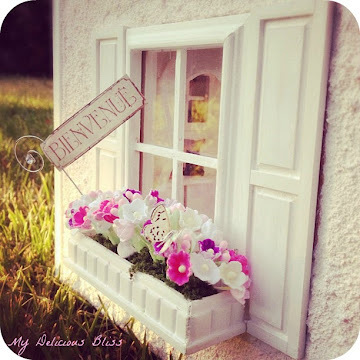 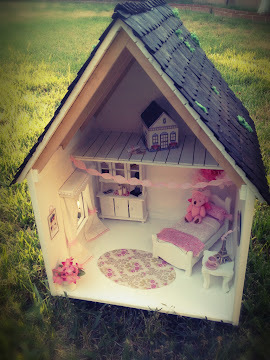 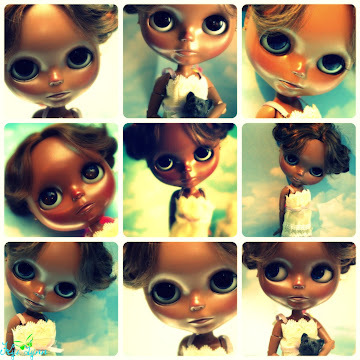 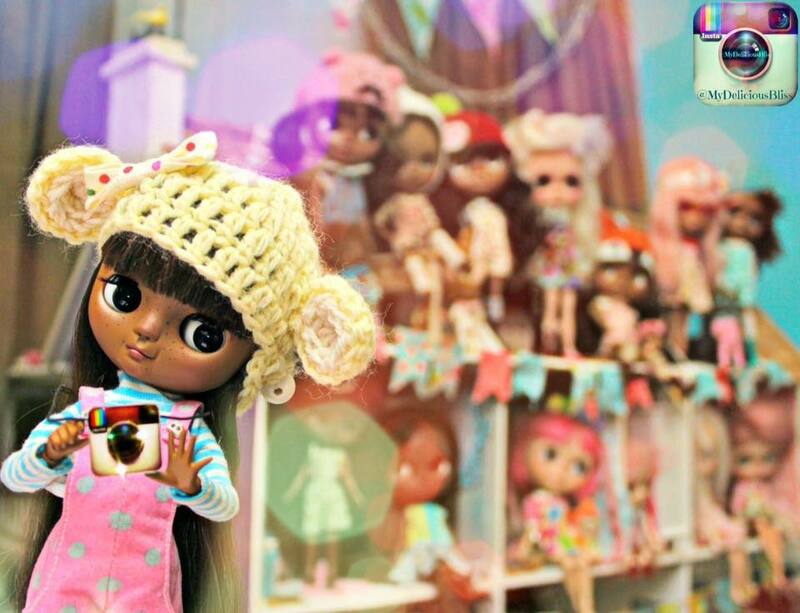 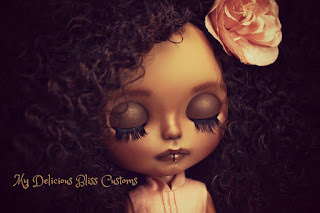 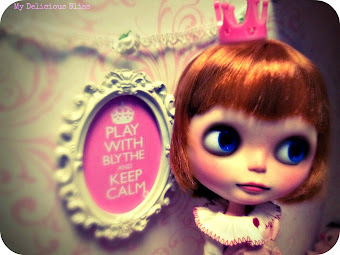 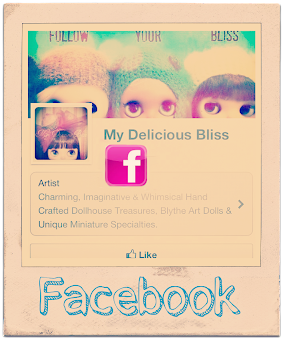 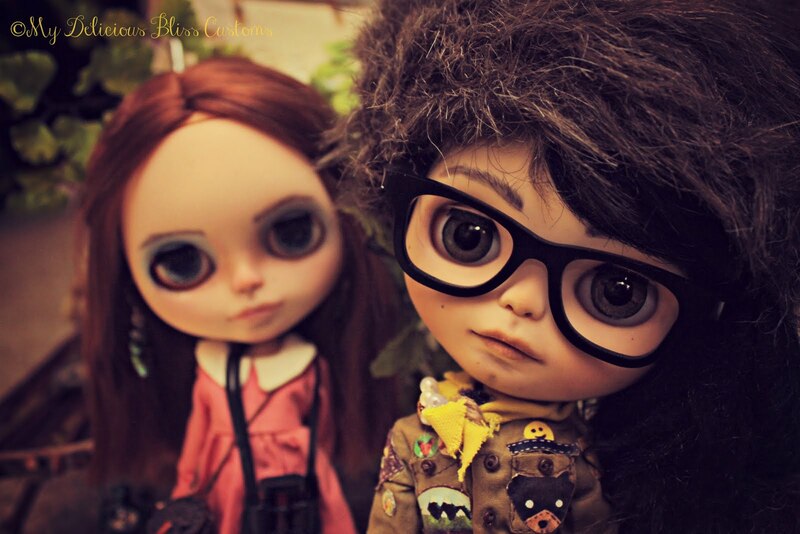 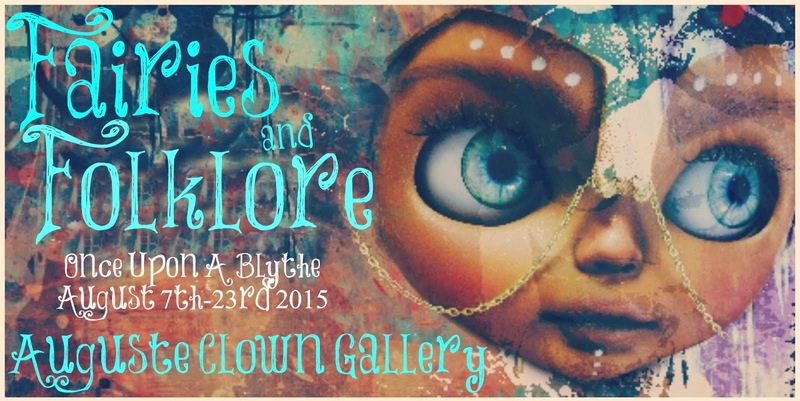 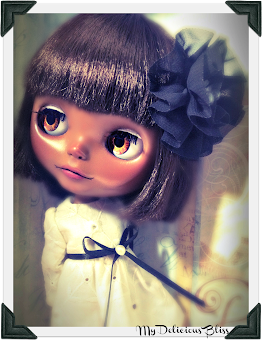 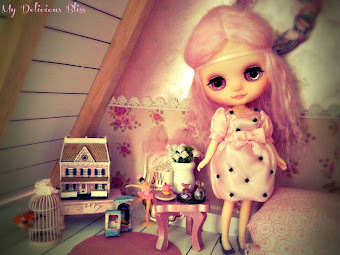 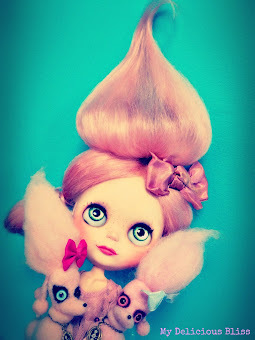 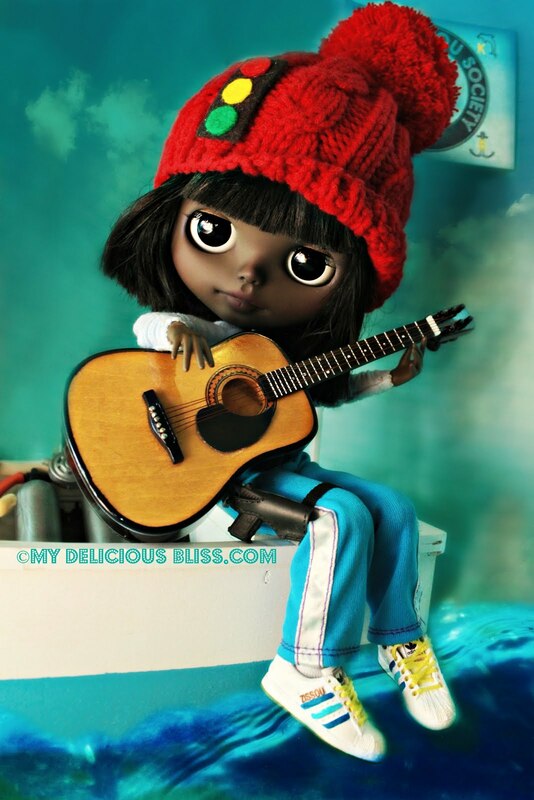 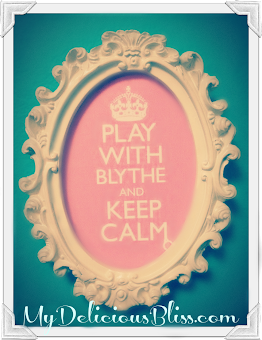 Neo Blythe New Release "Slow Nimes"